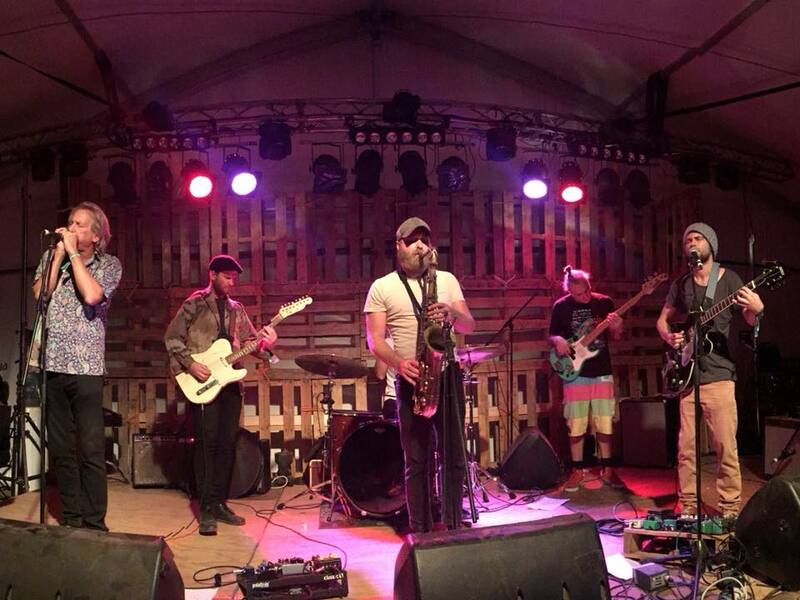 Benji and The Saltwater Sound System will be laying down the grooves on Saturday 2nd February 2019 at The ARTS LAB Kangaroo Valley. The Upper River Hall will be transformed into a breezy, summery music venue – with seating for those who want to relax and watch, room for dancing and space for chatting and mingling. Starting at 6pm and finishing at 9pm, this is an all ages event, and the ticket price includes salty summer snacks and refreshments. Bring your own drinks (and cups) and join us for a wonderful night of music and community under the summer stars. Fusing pacific flavours with jazz, reggae, world folk and African roots, Benji and the Saltwater Sound System create original hypnotic soundscapes underpinned by catchy melodies. Bookings are essential – ONLINE SALES ONLY . Tickets include snacks. Under 5 years free. Children must be supervised at all times.